The plaintiffs in the case are represented by Girard Gibbs LLP. We've reached out to them to confirm that the extra devices listed on their site have been added (this has now been confirmed by ArsTechnica), and they have put together a survey including those devices for those that may have been affected. It's still early days and it doesn't appear that the class has been certified quite yet, but it looks like there might potentially be some recourse available for those with phones that have been affected. 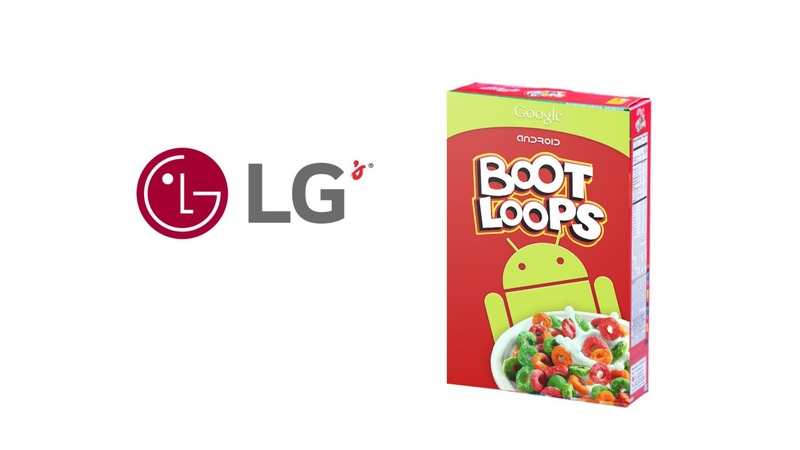 Either way, it's good to see that more devices that might have suffered bootloops have been added to the suit. LG acknowledged that the issue was a hardware fault early last year for the G4, but has made no statement about any of the other devices that might be included in the class-action. The G5 and 5X have been anecdotally reported to suffer similar bootloop-related issues as well, but were not included in the initial filing. Perhaps in the future LG will issue or expand a statement to include those devices, but in the meantime users of these phones that have experienced these problems should consider following news of the suit (which we will, of course, report). The article was updated to reflect that we are reaching out to the plaintiffs' attorneys. The current filing does not reflect those devices and there is no mention of them outside the attorneys' website and survey.